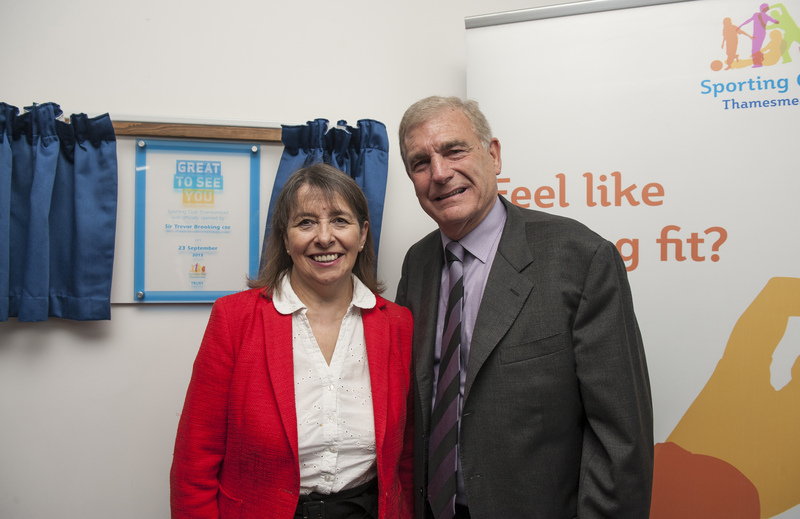 This week football legend, Sir Trevor Brooking CBE, showed his support for grassroots sport at the official opening of Sporting Club Thamesmead. The club boasts an outstanding new changing pavilion, floodlit third generation (3G) artificial grass pitch (AGP), and a multi-use games area (MUGA), which have been built thanks to funding through the Football Foundation, the country’s largest sports charity, and other contributors. The new facility will allow Trust Thamesmead to achieve its ambition of providing first class sports and leisure facilities at grassroots level in an area that has previously lacked adequate community facilities, particularly sports facilities, and suffered from a lack of investment for many years. The project has also received £200,000 funding from The FA, as part of their capital allocation within the Whole Sport Plan agreed with Sport England. This is awarded to support the sustainability of community clubs and also to create more opportunities to participate in sport within a high-quality environment. 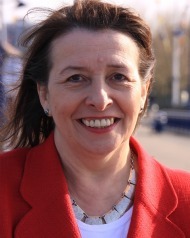 “I am so pleased to be opening such a fantastic facility. Projects such as this one in Thamesmead are so important for the local community. They help increase participation in our national game by allowing more people to play, purely for the love of it. They are also critical to supporting The FA’s agenda for developing more home-grown talent. “I am thrilled to see investment of this level in sporting provision in Thamesmead, which was very much needed. I was extremely impressed by the facilities available at the new Sporting Club Thamesmead. This will provide people with the opportunity to stay active and healthy, be that through football or other sporting activities, and I am sure the club will be an asset to the local community. 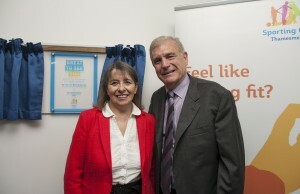 It was an honour to meet Sir Trevor Brooking CBE, undoubtedly an inspiring figure for younger generations, and I hope that the opening of this new sporting facility will give young people the confidence they need to pursue their love of football and other sports, whether or not this is just for pleasure, or because they have ambitions to play professionally.